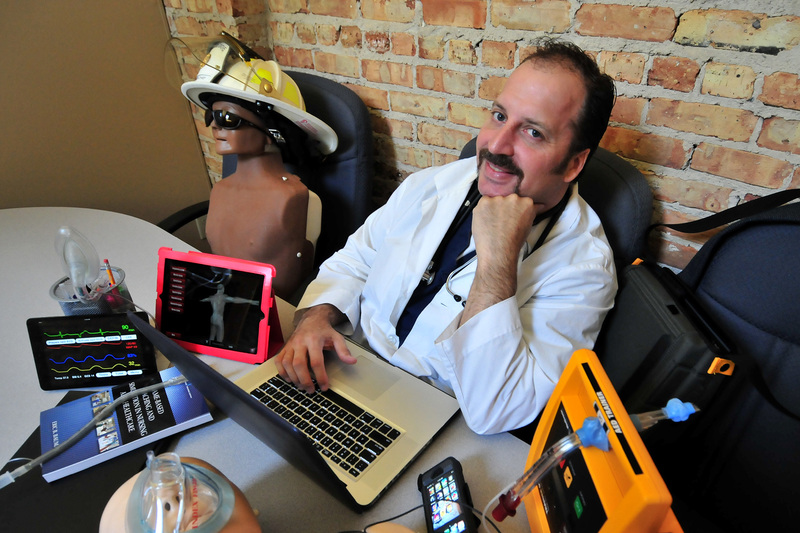 The Society for Simulation in Healthcare (SSH) recently named their inaugural class of Fellows. Clinical Playground’s founder and managing member Dr. Eric B. Bauman is in renowned company among the 34 innovative and distinguished scholars named to the first class of SSH Fellows. Individuals were selected based on their outstanding contributions to the development of SSH and to the field of healthcare simulation. The skills and knowledge of the first class of SSH Fellows will be vital to the Academy’s success, as the Fellows will be in the position to frame the the future of healthcare simulation and keep the field moving forward. Formal induction will take place at the 2017 International Meeting on Simulation in Healthcare (IMSH) on January 30, 2017 in Orlando. For the the official online SSH press release and complete list of SSH Fellows please click here.